ANTS Neighborhood Kids Club & Lessons aim to bring teachers and coaches who are motivated in helping your child develop life-long tennis skills and healthy habits that will last on and off the court, to you! 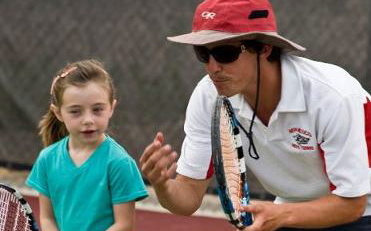 All coaches have incredible tennis backgrounds, including playing, coaching, and teaching the game of tennis. They also have gone through the specific ANTS Tennis training that enables them use their expertise to their best potential when working with exploratory beginners, intermediate, advanced, and tournament level play.